When you long to experience a lakeside resort with a country club atmosphere and the bustling cosmopolitan city of Atlanta nearby, Wyndham at Fairfield Plantation is just what you've been wishing for. 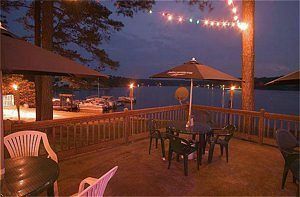 Since the resort is situated lakeside, enjoy refreshing pursuits like water skiing, boating and fishing. When you long to experience a lakeside resort with a country club atmosphere and the bustling cosmopolitan city of Atlanta nearby, Wyndham at Fairfield Plantation is just what you've been wishing for. Since the resort is situated lakeside, enjoy refreshing pursuits like water skiing, boating and fishing. Play a momentous round of golf and experience famous heartwarming and memorable southern hospitality, all from the convenience of your resort! 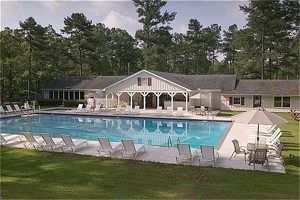 The decision to buy Fairfield Plantation timeshare properties is always a good one. 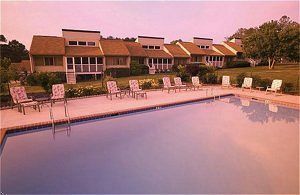 Choose from studios, one or two bedroom units with deluxe resort amenities such as lakes with a marina, beach, fishing, golf, three outdoor swimming pools and a tennis court. 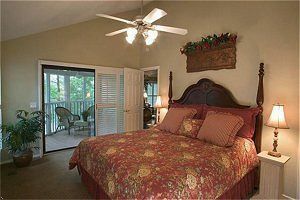 Wyndham at Fairfield Plantation features comforts like multiple bedrooms separate from the living area, Internet access, televisions with DVD players and a well equipped kitchen for fast, easy meal preparation. Kitchens feature coffee makers, refrigerator, stove, microwave, and wine glasses to toast your future adventures from your private balcony or deck. The excitement of downtown Atlanta is only 30 to 45 minutes away from your lakeside oasis at Wyndham at Fairfield Plantation. A car is recommended to get the most from your stay at Fairfield Plantation as metropolitan Atlanta is just waiting to be discovered with a wealth of fine restaurants, shopping, night life, museums, theaters, sports venues and exhilarating attractions. Animal and nature lovers will enjoy the Georgia Aquarium to snorkel and dive with whale sharks, the Atlanta Zoo, Atlanta Botanical Gardens and walking, biking and running along the Atlanta Beltline. Sports fans like to see the Atlanta Braves and Atlanta Falcons football, as well as the College Football Hall of Fame. Thrill seekers adore experiences like going full speed at the Porsche Experience Center and rides at Six Flags over Georgia. People seeking a more relaxing experience love shopping at Buckhead Atlanta or Atlanta Station. Experience the Atlanta Symphony Orchestra's impressive talent, plays at Alliance Theater or touring Coke World and Inside CNN Studio. Fernbank Museum and The Children's Museum of Atlanta provide excellent educational opportunities. 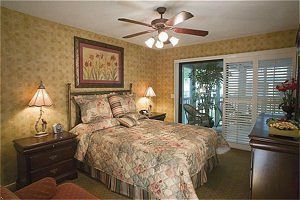 Enough experiences for return trips help make the decision to buy Fairfield Plantation timeshare properties an easy one. 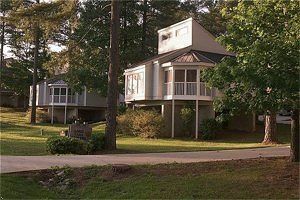 Soak in your paradise of relaxation by the lake at Fairfield Plantation. Time spent in Georgia stays on your mind and forever in your heart. Contact Wyndham at Fairfield Plantation Specialist Today!